Kyary Pamyu Pamyu‘s YouTube channel has just uploaded the MV Short Version for her new single “Sai & Kou”, which is going to be released on April 20th. 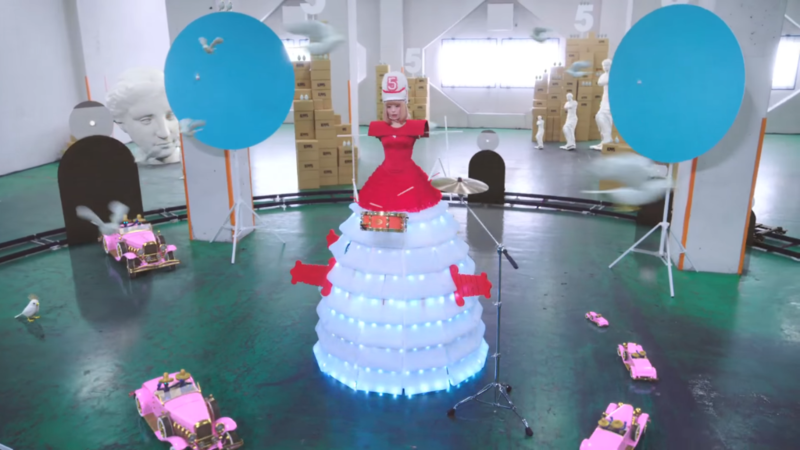 In the MV, a storage room is the stage for the typical Kyary Pamyu Pamyu fantasy, and she is the center of it! Special prizes for buyers of both “KPP BEST” and “Sai & Kou” have also been revealed, and you could get the chance of meeting Kyary herself if you get them! Watch the MV Short Version for “Sai & Kou”, read details about the special prizes and check the covers for “KPP BEST” just after the jump! 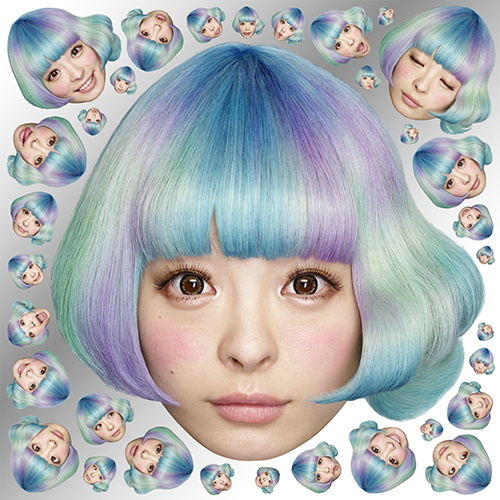 If you buy both “KPP BEST” and “Sai & Kou”, you’ll get the chance of meeting Kyary herself! Inside both releases you’ll find a ticket which you’ll have to send along a message explaining why you should be the winner and your choice of prize: Prize A or Prize B. Staff members will then read the messages and select the winners. The one lucky winner of Prize A will be visited by Kyary Pamyu Pamyu, who will help him/her do the thing he/she wished to do in the message; while Prize B consists in a Backstage Pass on August 19th and 20th, the final dates for her World Tour, at Nippon Budoukan. Prize B will be awarded to 10 groups of 20 winners on both days. While “KPP BEST”‘s tracklist hasn’t been revealed yet, it is known that the first two CDs will be comprised of already released hits plus a new one titled “5iVE YEARS MONSTER”, while the third CD contains ten mixes by Yasutaka Nakata. The DVD will include exclusive footage.